Friday, October 5 for the first time will be deepened the current theme of the blockchain with two exceptional guests, Shahar Larry and Sergio Mottola, expected the day after in San Marino for the first edition of TEDxCittàdiSanMarino - Free to be great. In the format, famous all over the world, national and international speakers have 18 minutes to explain their point of view: research results, innovative and revolutionary ideas that inspire and trigger discussions and deep connections. 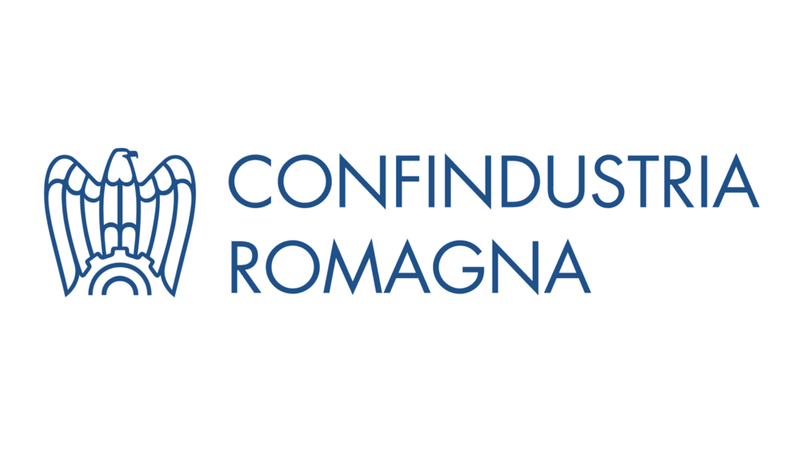 A preview for Confindustria Romagna, Sergio Mottola, president of San Marino Innovation - Institute for Innovation of the Republic of San Marino, will dialogue with Larry, innovator in the creation and implementation of strategies, in the development of business models, new products and services, as well as problem solving and storytelling. He has worked with multinationals and startups focusing on various fields, including fintech, loT, virtual reality, 3D printing.